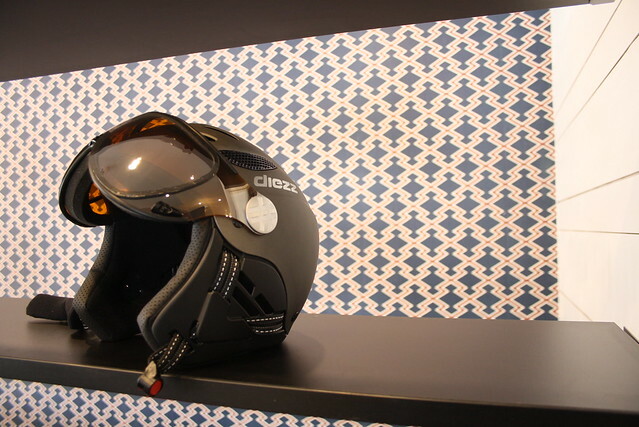 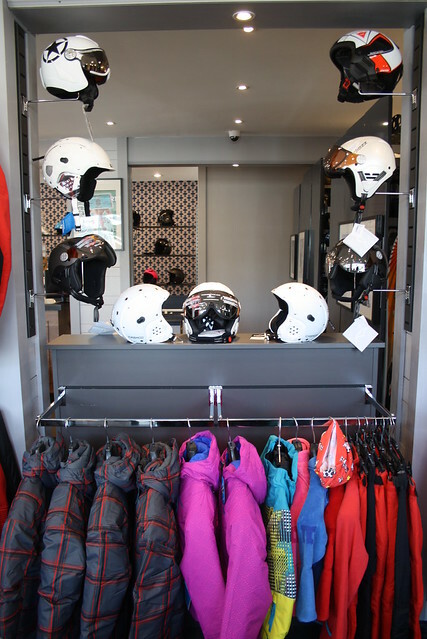 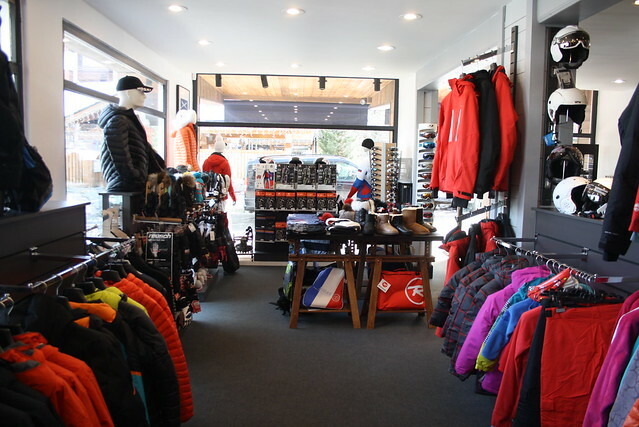 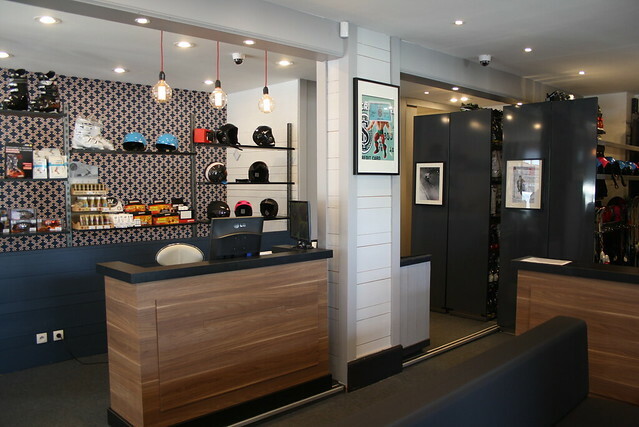 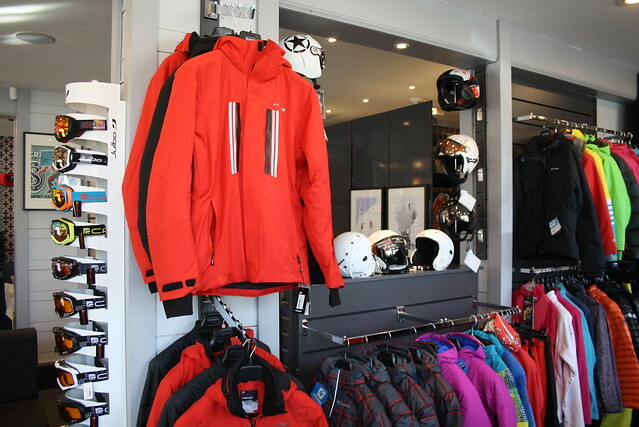 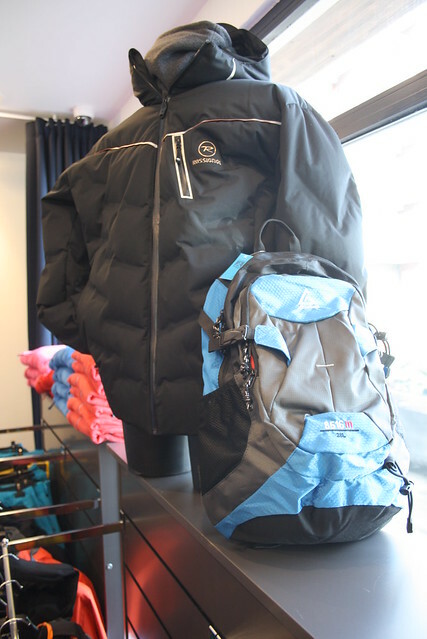 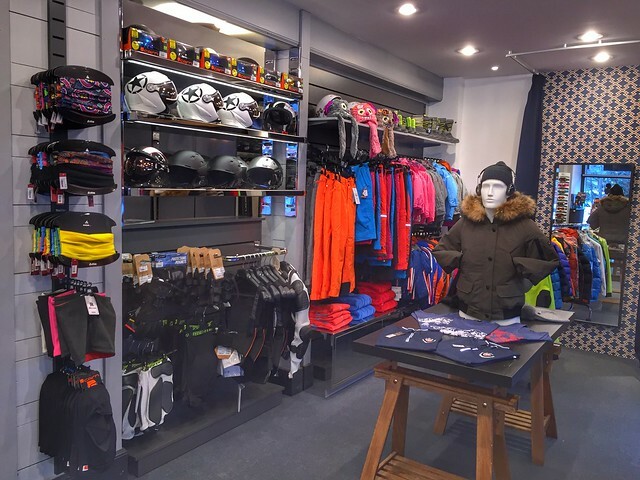 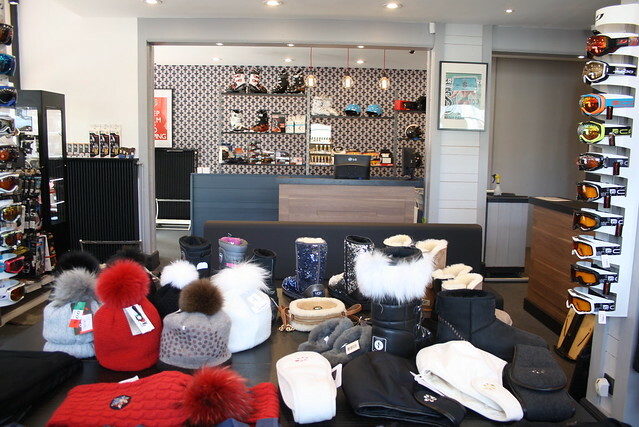 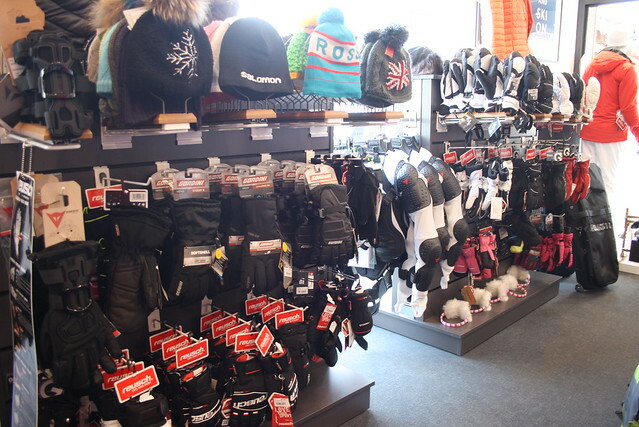 We welcome you to a specialty store of more than 200 m² in Courchevel 1850. 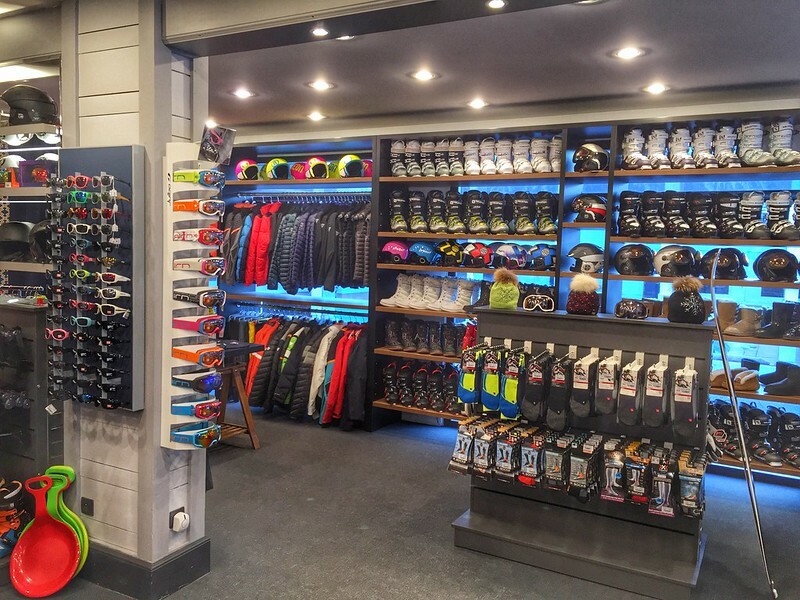 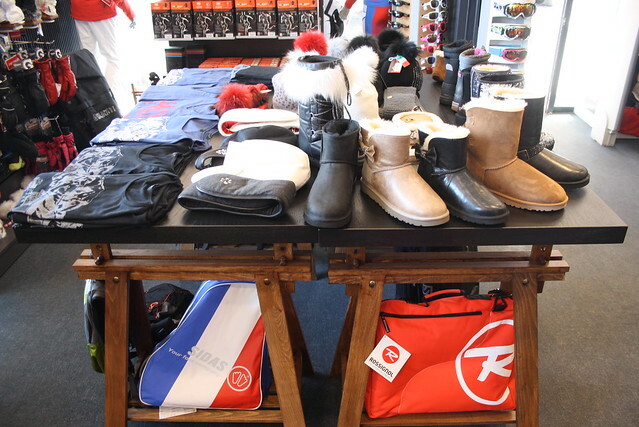 SKI ADDICT The shop is located near the ski slopes, "Rue des Tovets" the gates of Courchevel .You will find all the top brands (shoes, clothing, ski accessories and after-ski). Thanks to its experience team Ski Addict has always sought the most efficient equipment and best adapted in terms of its Clients. 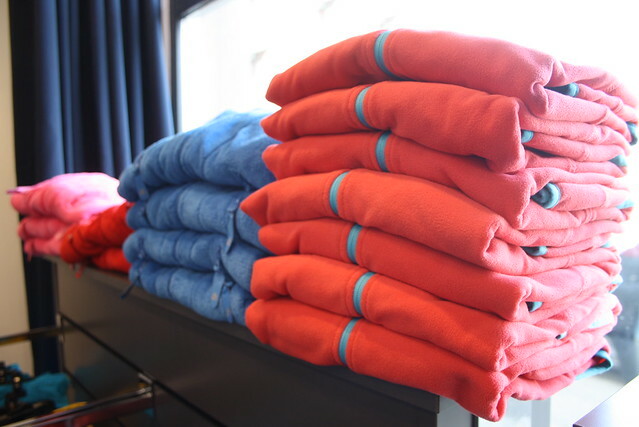 The Board of tradition and quality is one of the fundamental bases of our business. 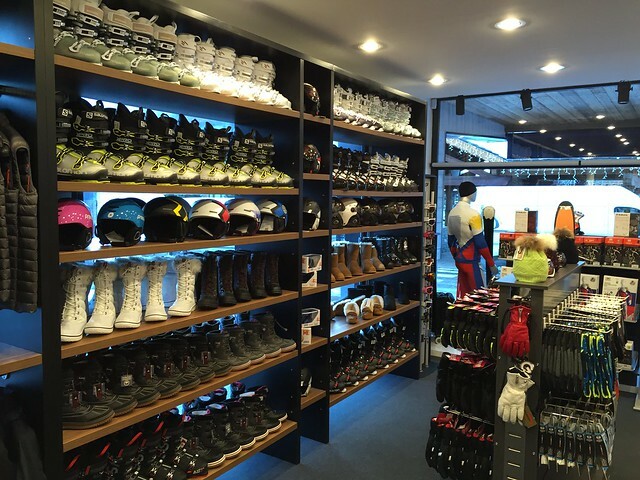 Our team ensures continuously to the satisfaction of our customers. 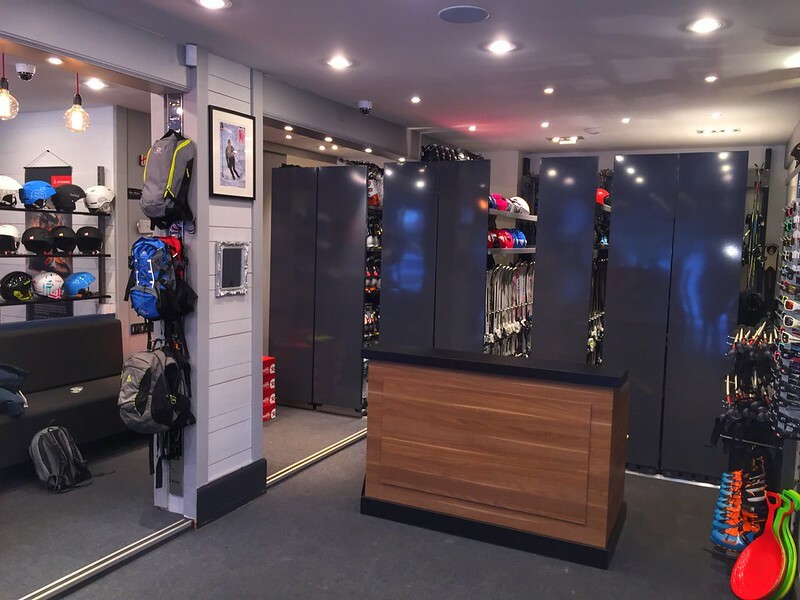 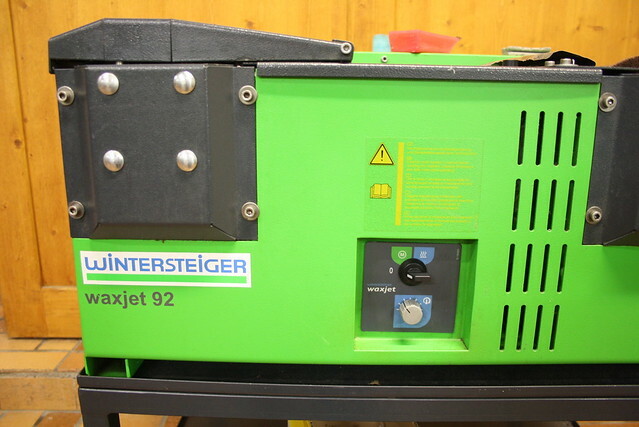 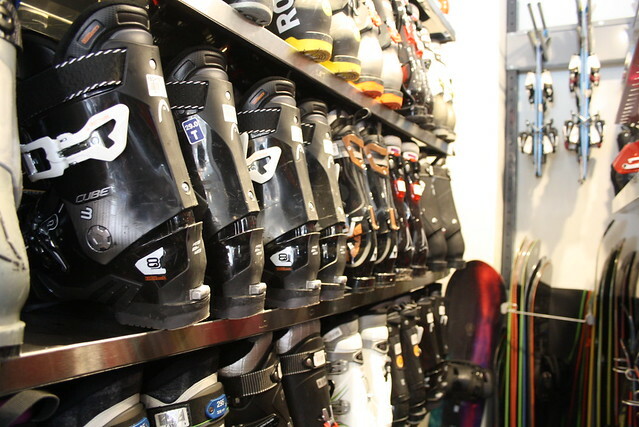 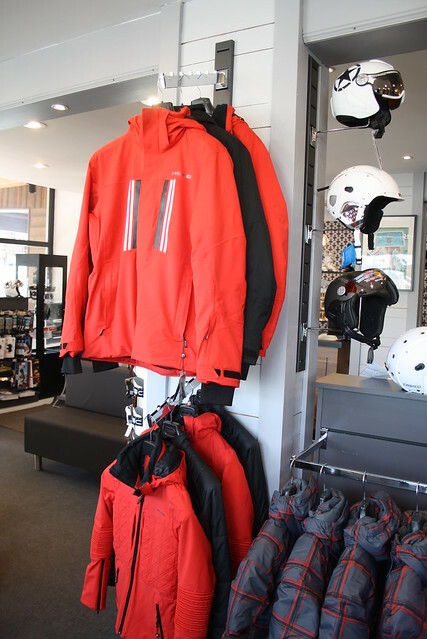 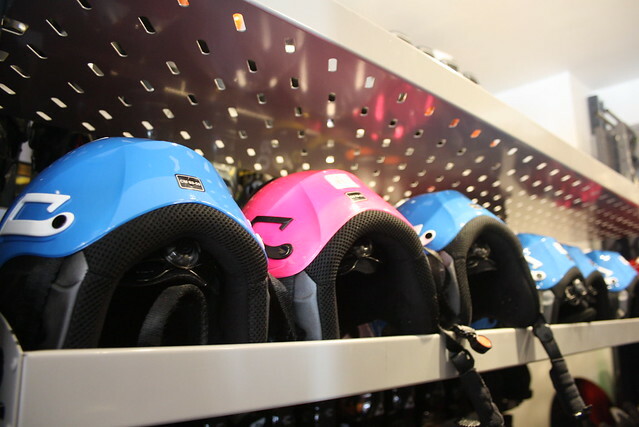 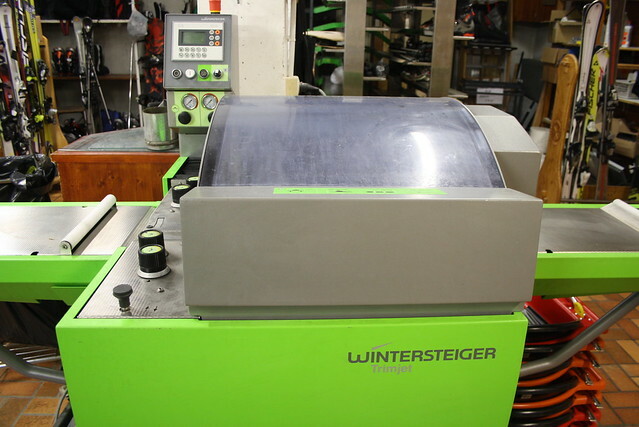 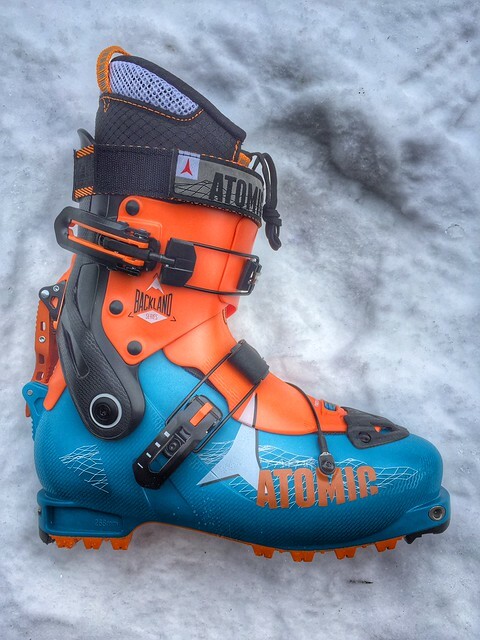 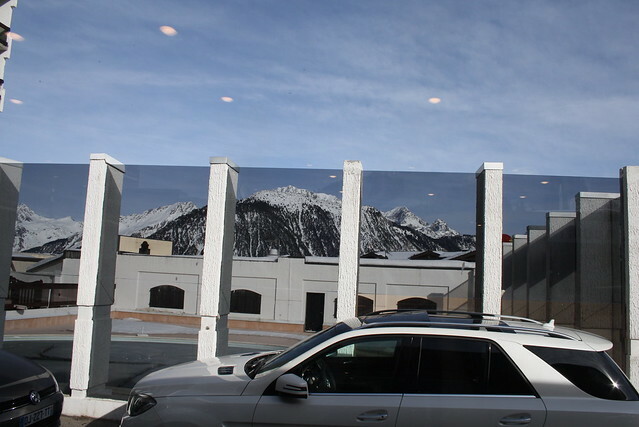 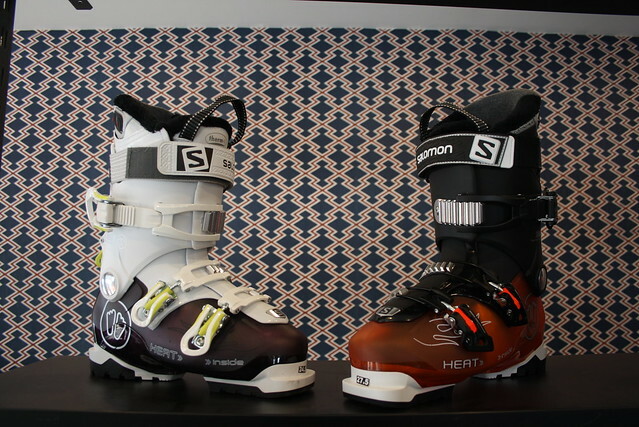 An upscale ski equipment rental service is complemented by a repair shop and maintenance of skis. 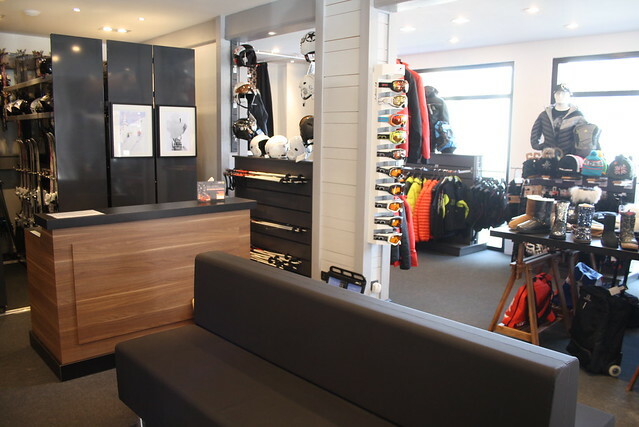 To give you the greatest pleasure in skiing, our team of professionals will be at your side to help you . 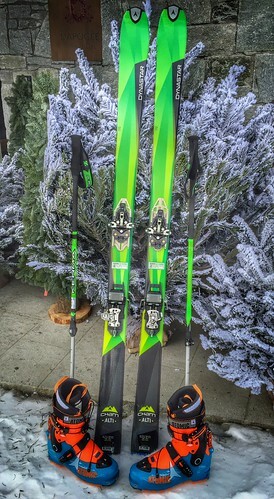 On this page, geodruid displays a set of pictures related to Sport 2000 - Ski Addict - Location Skis from Flickr.